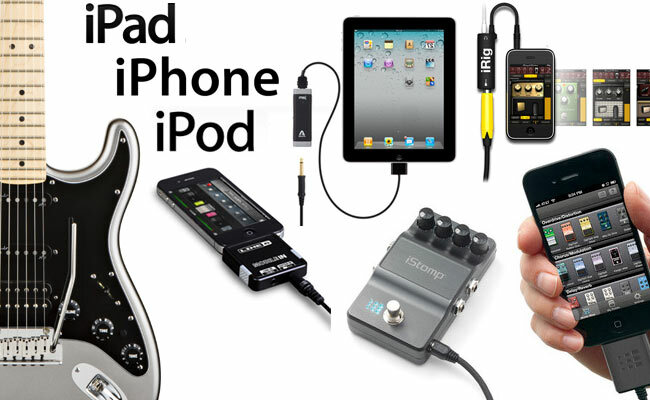 Have a look at these articles to learn how to choose the right iPhone, Ipod or Ipad guitar interfaces and equipment. These are the best interfaces for Mac, iPhone, iPod and iPad to get you playing guitar fast, or recording your own compositions, anywhere, using your mobile devices. Amplitude iRig – click here. Apogee Gio – click here. Line 6 Mobile In – click here.